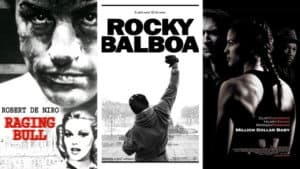 San Diego’s Boxing Gym | Best Boxing Club for Classes & Training in San Diego! Welcome to our San Diego Boxing gym. 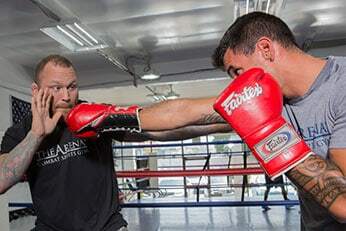 Offering world class Boxing training for Beginners through Pros, we’re ranked as one of the best Boxing gyms in the U.S. We’re also San Diego’s largest Boxing club, offering the most weekly Boxing classes of any gym. For those who want to compete on a high level, our Boxing club has the largest Pro and Amateur Boxing Teams in San Diego. You can learn to Box here from the ground up in our Fundamentals classes or train to compete at the highest Amateur and Professional levels. We provide a positive environment surrounded by athletes all working together to become better. So whether you’re a Beginner or a Pro, we have outstanding Boxing training for you. The Boxing classes we offer at our San Diego gym are designed to develop athletes as far as they want to go. Run by our Olympic and Pro Coaches, these classes are perfect for students wanting to learn the “Sweet Science” the right way. We start beginners off with fundamentals, learning how to utilize footwork, head movement, and punching with correct body mechanics. From there, we progress to learning defense, advanced punching combinations while developing power and speed, and then sparring if desired. The whole goal of our San Diego Boxing classes is to provide constant skill acquisition and athletic development. Our San Diego Boxing training for both Amateur and Professional Boxers is world class. We have built an incredible Pro Boxing team and one of the fastest growing Amateur programs in the U.S., with multiple National Champions, Olympic Trialists and Olympians. 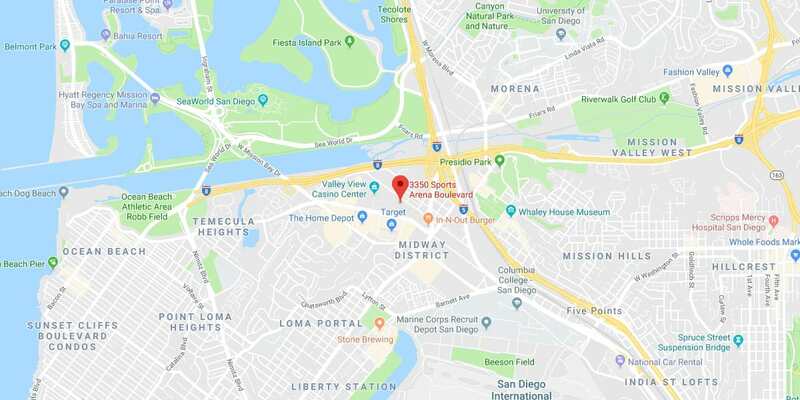 We also provide the biggest Boxing training area in San Diego, with dozens of heavy and specialty bags and 2 elevated full-size Competition rings. 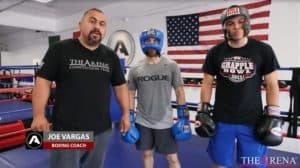 This creates a much better sparring environment than single ring gyms and has helped The Arena become a major hub for Boxing training in the Southwest. 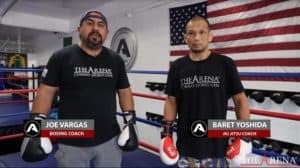 Our San Diego Boxing Coaches Joe Vargas and Basheer Abdullah lead our Amateur and Professional programs. Both are long time Boxing veterans with tremendous amounts of coaching experience. 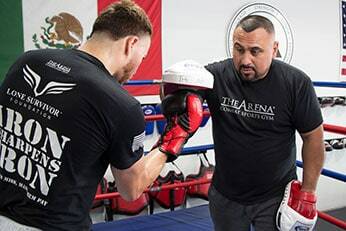 Coach Joe is well-known as one of the most popular figures in the San Diego Boxing community and has coached hundreds of Amateur and Pro Boxers over the past 20 years. Coach Basheer was the U.S. Army’s World Class Athlete Program Head Boxing Coach for 15 years and U.S. Armed Forces Head Boxing Coach for 6 years. He was also a 4x Team USA Olympic Boxing Coach and 2x USA World Championship Team Head Coach. GET YOUR FREE TRIAL TO START TRAINING NOW! I started Boxing training here a year and a half ago. Trying to find something different to add to my workouts. Got in here, tried the complementary classes they let you check out and I was hooked. All the people that workout here are super awesome. You get to train with Pros, Amateurs and regular Joe’s working 9 to 5. Everyone’s got a really good attitude here. It’s definitely not like one of those cardio places where you’re just going in to sweat to death. You’re definitely learning a whole lot of technique. I’ve been with Joe Vargas, my Boxing coach, since I was 13. About 14 years now. Anywhere he goes, I go. This is where we landed. This is our home. I love it over here. Everyone here trains hard and is dedicated to perfecting their craft and I like to be surrounded by that. Joe, as a coach, has had a huge influence on me. Since I was young, he promoted me into who I am today. Basheer’s a good player for the team. I love having both of them in my corner. READY TO COMPETE FOR THE ARENA? Ready to take it to the next level? Want to compete for one of the best teams in Boxing? Then become part of Team Arena. Preparing athletes for competition is the backbone of The Arena and one of the primary reasons why we do what we do here. All you need to do to start on the path to compete for us in Boxing is to complete our “Ready to Compete for The Arena” form. Whether you’re just beginning in Boxing, or you already have Amateur or Professional experience, we have you covered. If you’re a Beginner, we’ll make you a skilled Novice. If you’re an experienced Novice, we’ll take you to the top of the Amateur ranks. If you’re a high level Amateur, we can get on the road to a solid Pro career. And if you’re a talented Pro who’s willing to put body, heart, mind and soul into it, we can bring you to a World Class level. READY FOR YOUR FREE TRIAL NOW? 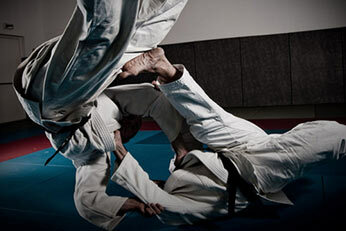 Want the latest and greatest in Combat Sports? Check out our blog. My name is Joe Vargas. I’m one of the head coaches here at The Arena. Today helping me is Master Baret Yoshida. We’re gonna be working on proper footwork and how you could create an opening by just moving your feet an inch or two while you’re in the trenches. 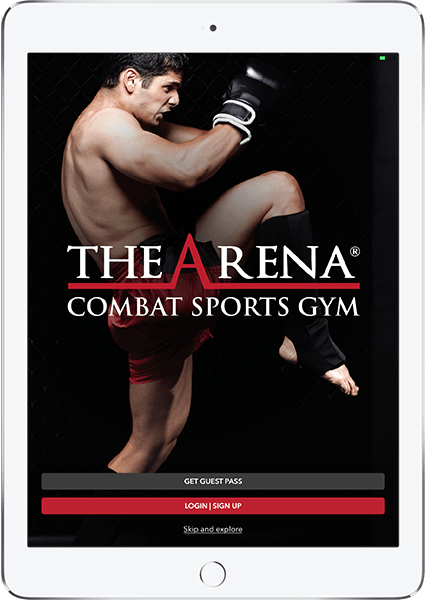 The Arena is the leading Gym in North America for Combat Sports and Martial Arts instruction, offering one of the largest programs of its kind in the world. 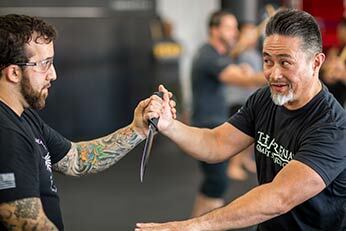 With over 150 weekly classes in 10 disciplines and specialized training for Amateur and Professional fighters, our programs are run by some of the top coaches on the planet in one of the best sports facilities in the USA. GET YOUR FREE TRIAL YET?